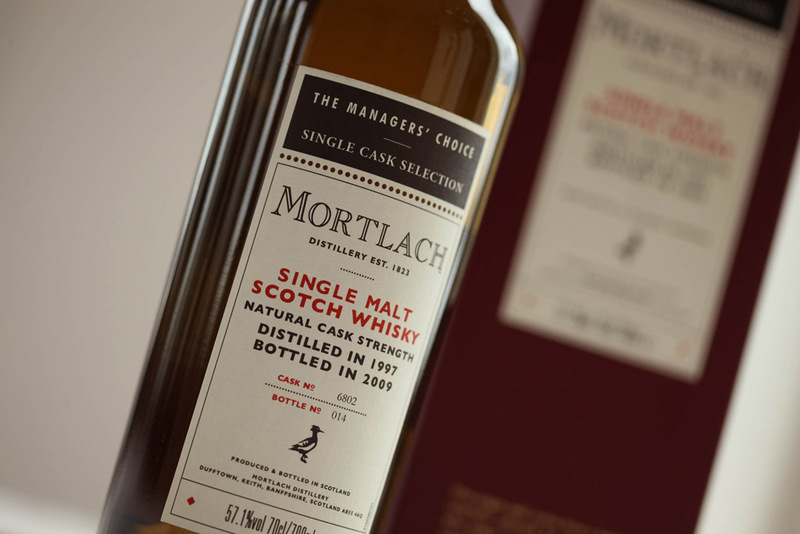 Each distillery is represented in The Managers’ Choice by a bottling of its single malt whisky drawn from one single cask, selected after a careful examination of distillery stocks. 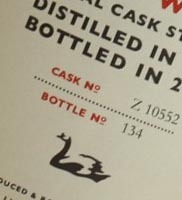 The cask was nosed, tasted, discussed and finally chosen as the most distinctive expression of that distillery’s single malts by a judging panel of acknowledged experts, including leading maturation experts and the distillery managers themselves. 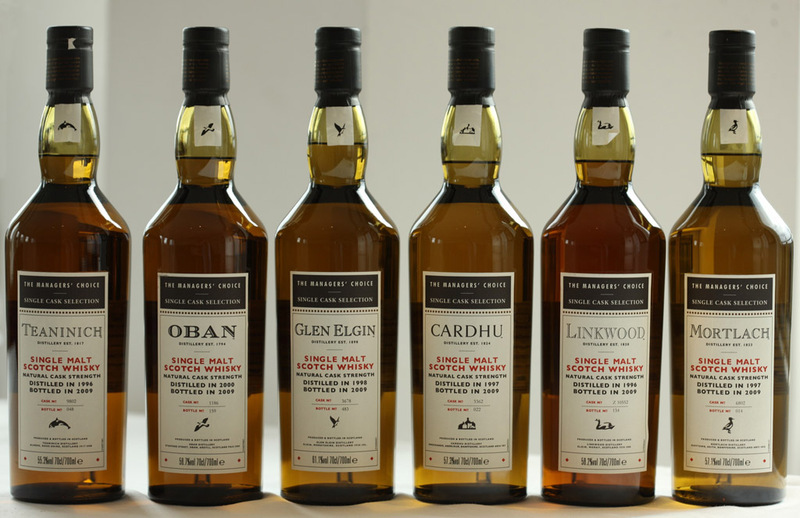 “When you’re selecting casks for a bigger bottling, you can work with a wider variation of maturity, distillery character and wood influence because you can even it out and aim for consistency. 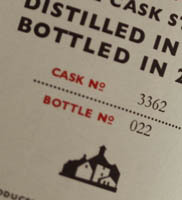 Tasting Note: Fresh citrus aromas with smooth sweet finish. 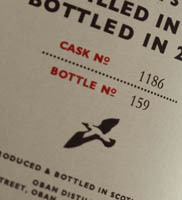 Tasting Note: Aromatic, lime zest, sweet fruit and bananas. 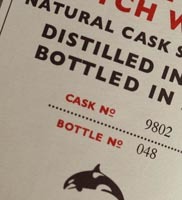 Tasting Note: Vanilla and tangerine aroma with an immediacy of flavour. 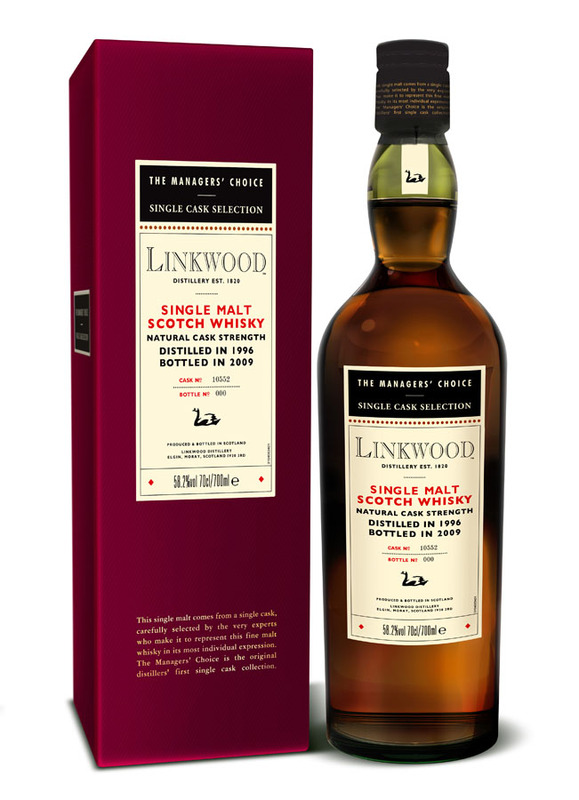 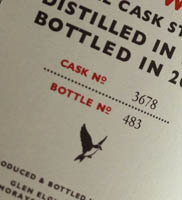 Tasting Note: Well-balanced sweet wood aromas with a smooth, cereal taste. 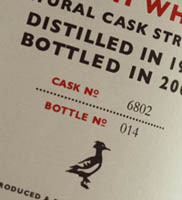 Tasting Note: Creamy, sweet vanilla with a long finish.